Informed by an array of influences, Diana Al-Hadid creates sculptures using such materials as cardboard, plywood, plaster, and resin. Her work is inspired by both eastern and western-ancient Biblical and mythological narratives, Arabic oral traditions, Gothic architecture, iconic western painting, Islamic ornamentation, and scientific advances in physics and astronomy. 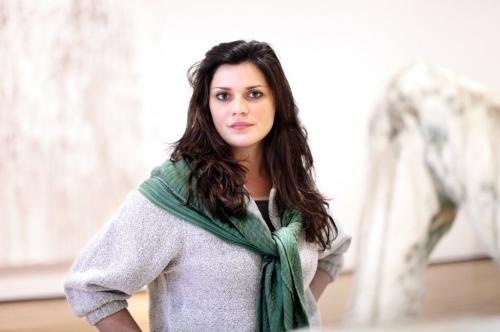 For this discussion, Al-Hadid will be in conversation with Vesela Sretenović, Senior Curator of Modern and Contemporary Art at The Phillips Collection.